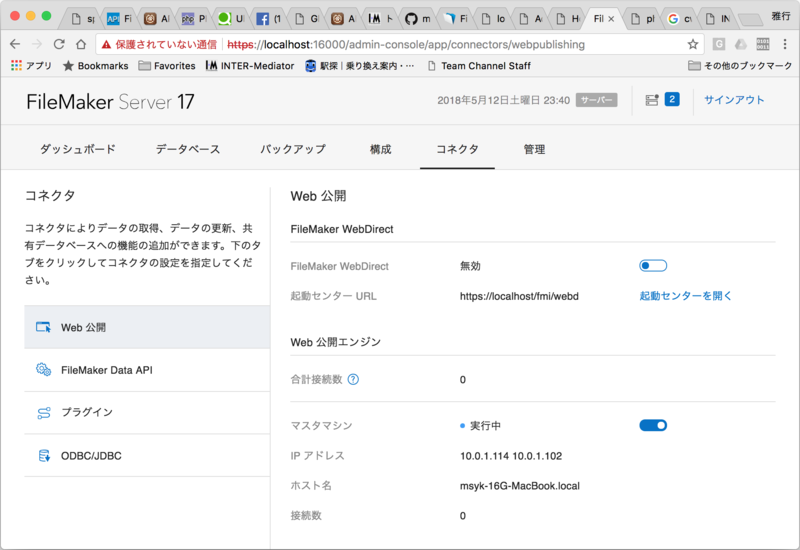 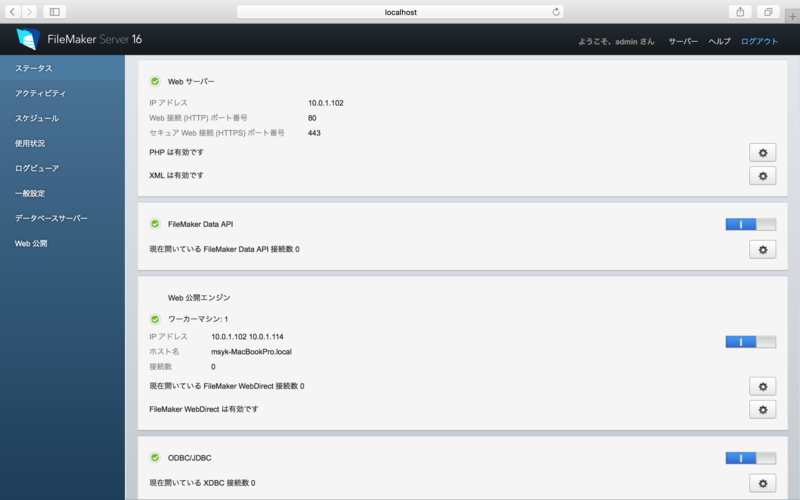 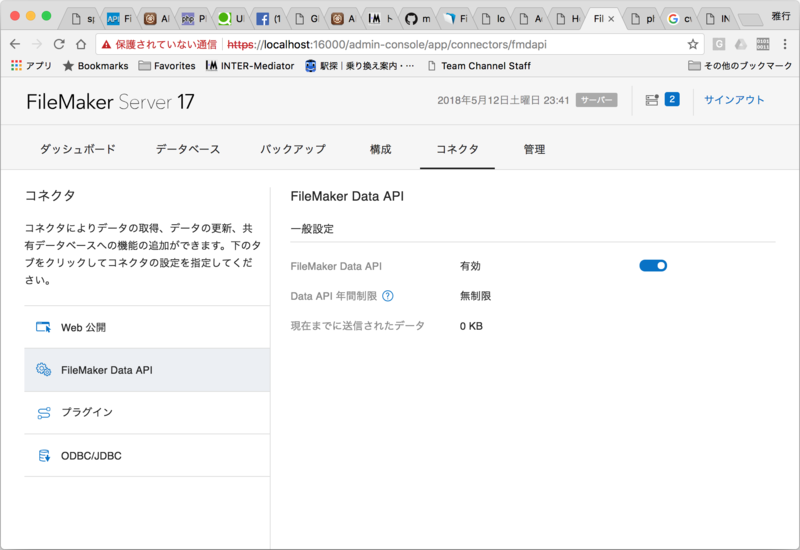 This entry was posted in Apple, FileMaker, INTER-Mediator, Mac, OS X, Security, データベース on 2017/05/15 by Masayuki Nii. 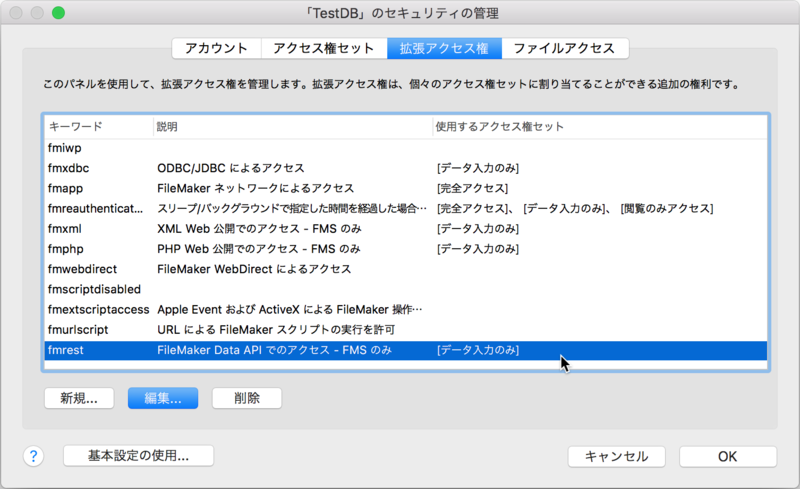 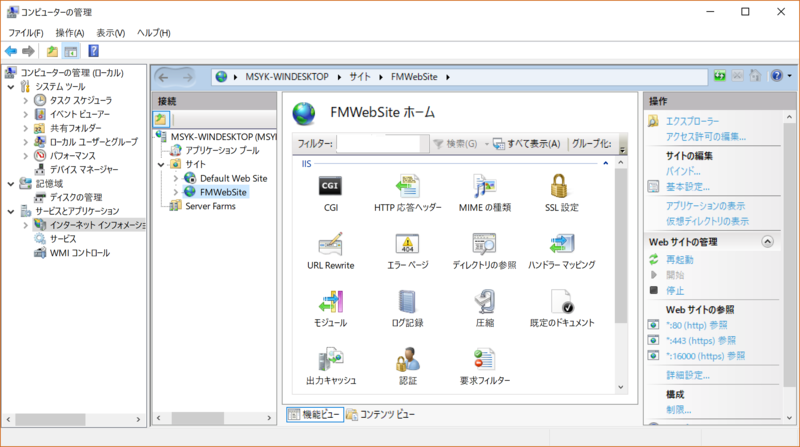 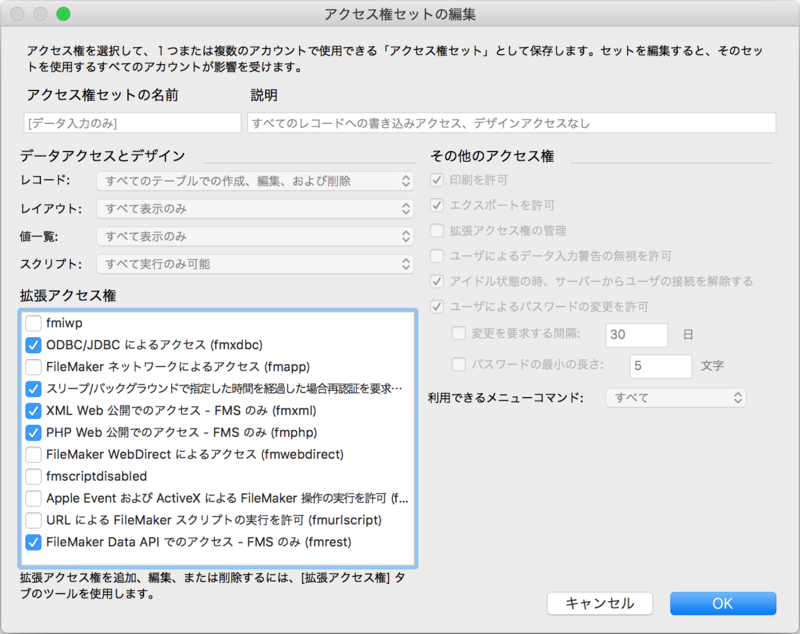 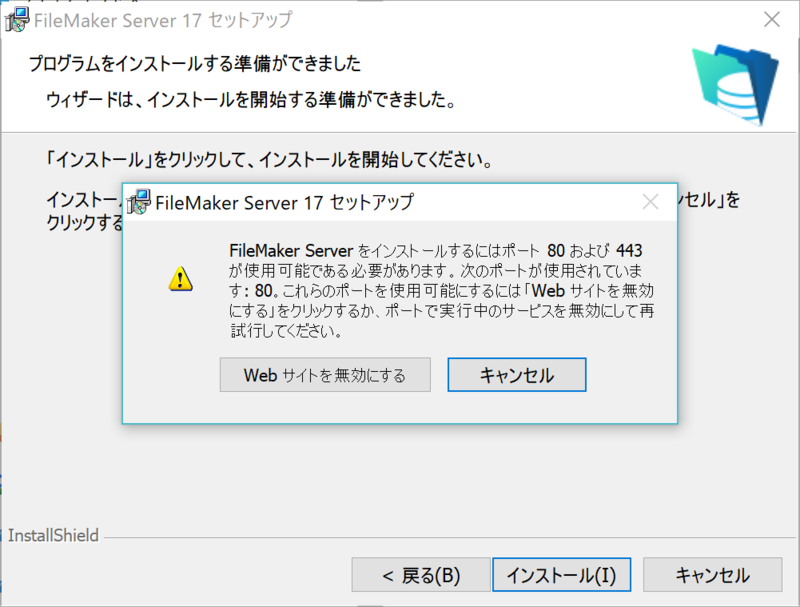 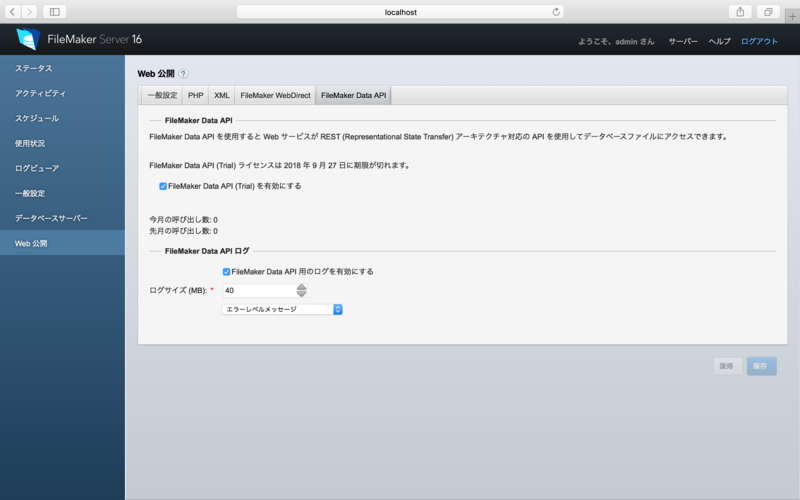 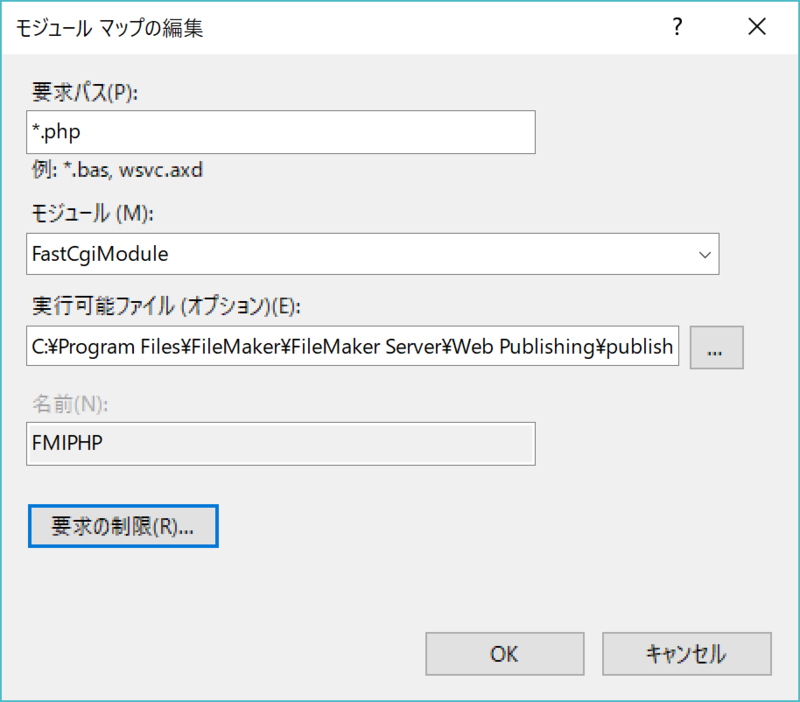 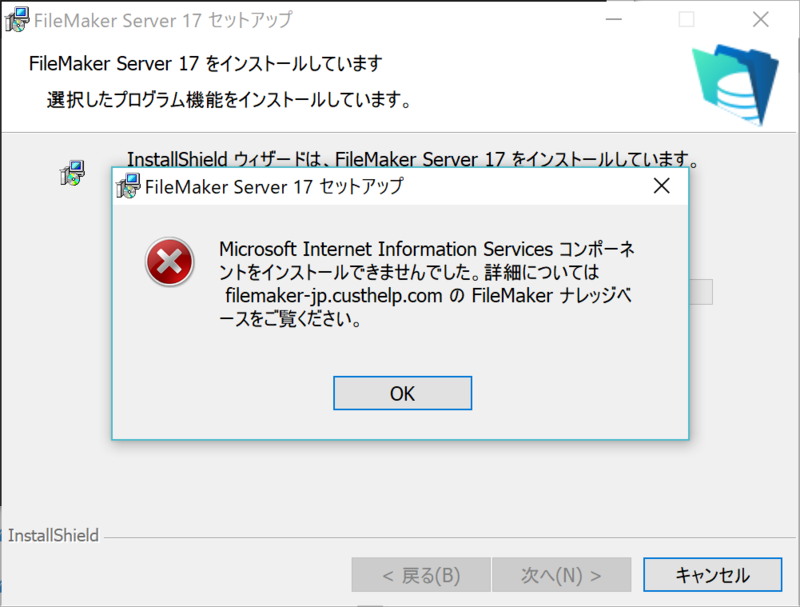 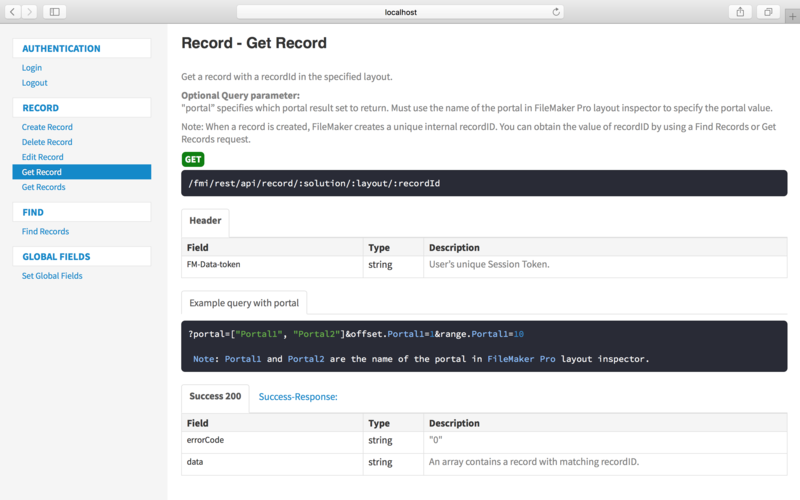 This entry was posted in FileMaker, INTER-Mediator on 2017/05/10 by Masayuki Nii. 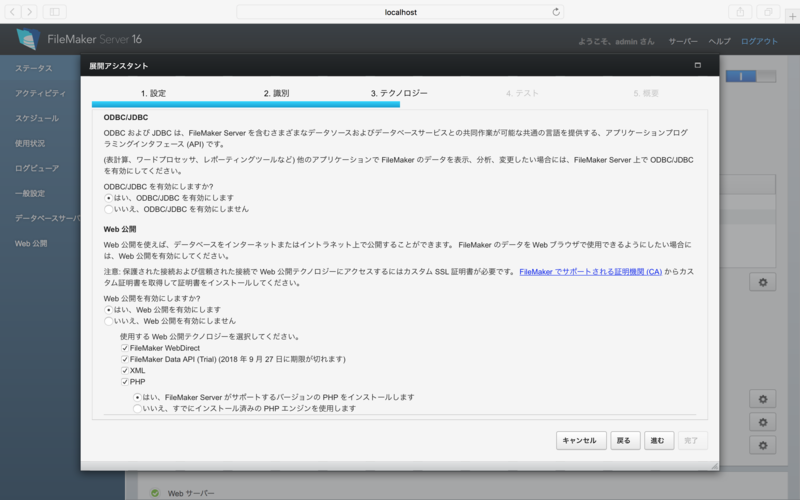 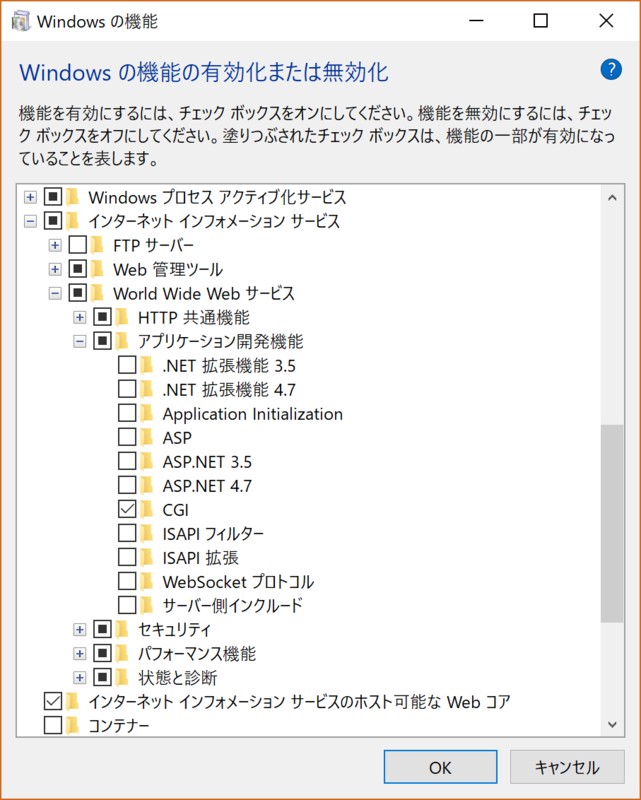 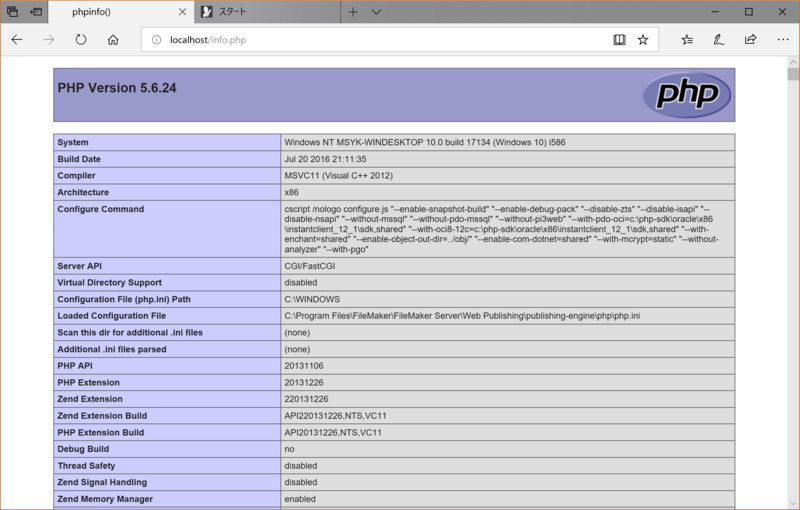 This entry was posted in INTER-Mediator, 開発プロセス on 2017/02/12 by Masayuki Nii.